Craig Whyte Declared Bankrupt - What does this mean? 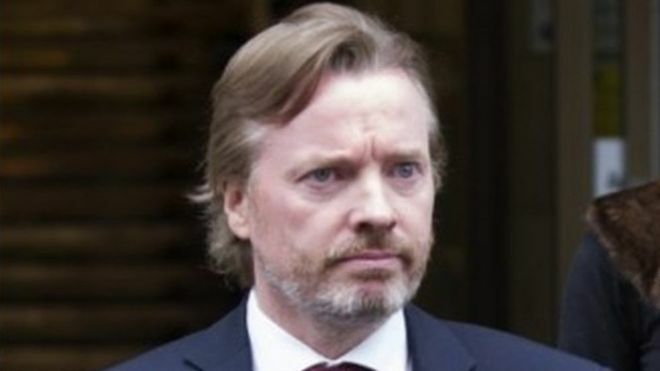 The former owner of Rangers, Craig Whyte, has been declared bankrupt after losing a £18m damages claim. Ticketus sued Whyte for damages in 2013 about his part in the takeover of Rangers in 2011, where Ticketus provided Whyte with cash to purchase the club. In the action against Whyte, Ticketus claimed that Whyte made negligent and fraudulent representations to Ticketus about the purchase of Rangers season tickets. Whyte’s bankruptcy petition was filed in the High Court in London after he failed to pay a judgement debt, worth £20.8 million, including cost and interest. The bankruptcy registrar said "the debts in the bankruptcy petition are true” however Whyte was absent when declared bankrupt despite being called six times that morning. Today at Unlock the Law we look at what it means to be made bankrupt. They do not need to deal with the people they owe money to. A public official known as the Official Receiver takes control of all of their money and property and deals with creditors on the person's behalf. The bankrupt person’s property may be sold and contribute towards paying debts. This may be things such as their home or their car. Most kinds of debt owed are written off after bankruptcy has been discharged. In most cases, this happens after one year of bankruptcy. When can a person be declared bankrupt? There is no minimum level of debt you need to owe to declare yourself bankrupt. Where the amount of unsecured debt you owe is greater than the value of your belongings, bankruptcy is an option. 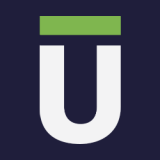 Unsecured debts may be credit cards, personal loans or store cards. Where you have assets that could be sold to clear your debts, including a house your car, any valuable jewellery, electrical or antiques, bankruptcy will be refused. Where a creditor applies to make you bankrupt, however, you must owe at least £5,000. A creditor you owe money to can apply to make you bankrupt against your will - as has happened to Craig Whyte, with Ticketus filing the bankruptcy petition. When a bankruptcy order is made, most debts owed are covered by bankruptcy. This means that after the bankruptcy period is over, most debts will be automatically written off. However, some debts will not be written off as a result of bankruptcy, and these creditors can still take action to reclaim the debt you owe to them. If you are considering filing for bankruptcy, you should consider how you will address that are not covered by bankruptcy. Some benefits and tax credits overpayments. If you are considering filing for bankruptcy, you should seek professional advice. To find out more about bankruptcy read the Citizens Advice Guide here. To read about the bankruptcy of rapper 50 Cent, click here.